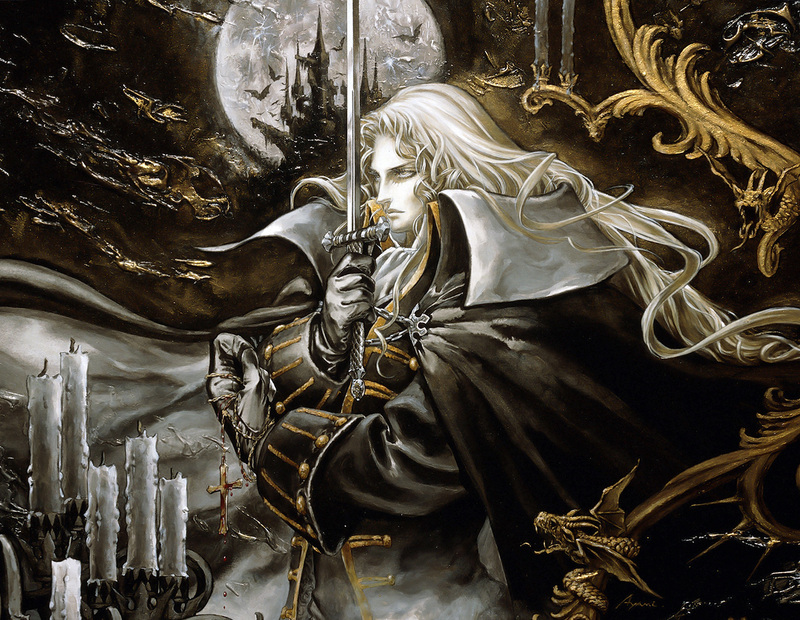 Fred is joined by Austin and guest John Learned to discuss what most consider to be the best game in the Castlevania franchise. As usual the discussion begins with the development, then onto the main castle, the inverted castle, and final impressions. After the end of the show there are also special announcements involving RetroActive Magazine, live shows, and June on the site.